If you are interested, Goldstar Boston released discount tickets to Boston Calling at City Hall Plaza on May 22-24, 2015. Discounted tickets are $25 (+ service fee) for Friday night and $37.50 for Saturday and Sunday. Regular price tickets through Ticketmaster are $50 (+ fees) for Friday night and $75 (+ fees) for Saturday and Sunday, so the discounted rate through Goldstar Boston sounds like a good deal to me. 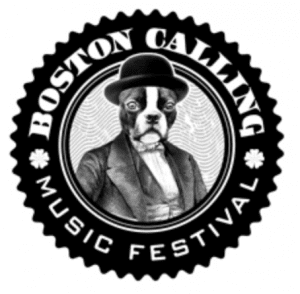 Beck, My Morning Jacket, the Pixies and Tenacious D are a few names performing at the Boston Calling Music Festival this year. Have you been to a Boston Calling festival at City Hall Plaza before? Are you going this year? Hi Dave– Just click the link above to order them. They should still be available. Thanks!